On November 27th, Sundance Film Festival Grand Jury prize-winning documentary “The Price of Free” from rising director Derek Doneen and producer Davis Guggenheim (“An Inconvenient Truth”, “He Named Me Malala”) on the work of 2014 Nobel Peace Laureate Kailash Satyarthi against child labor and child slavery, was globally released by You Tube. The 90 mins movie released on the 27th, coinciding with Giving Tuesday , has had 3.1 Million hits on You Tube till now and will be available for free for 4 months after which it will be on the YouTube subscriber channel. Ahead of the global release, schools and colleges were able to get a special preview of the movie at screenings, followed by youth-led discussions on issues of concern to young people on November 14, as part of the 100 Million Campaign’s Global Day of Action. 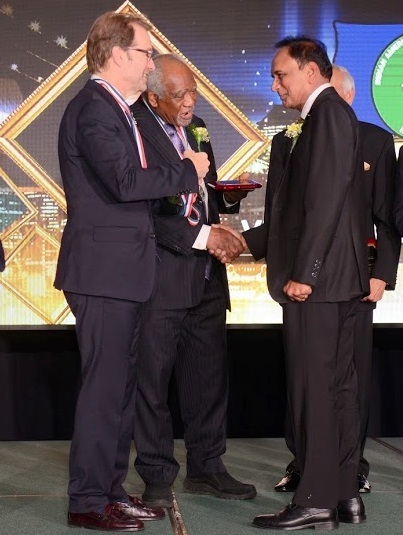 The 100 Million campaign is the brainchild of Nobel Laureate Kailash Satyarthi, launched in 2016 at Rashtrapati Bhavan with President of India Pranab Mukherjee, aims to engage 100 Million youth worldwide to ensure every child is free, safe and educated. 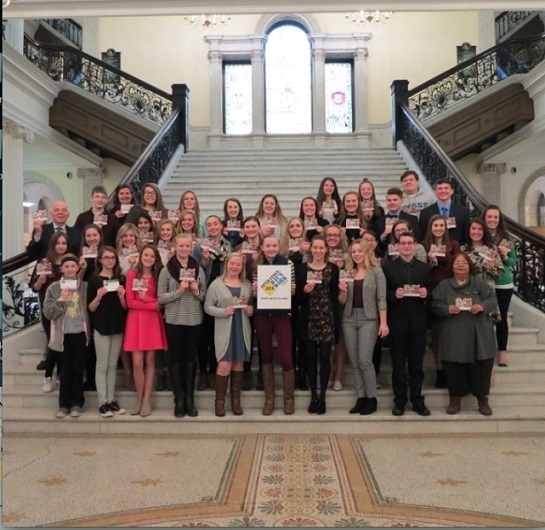 One such special screening was planned at the Massachusetts State House in Boston, with Operation Days-Work USA (ODW) students of Silver Lake schools. Operation Days-Work was formed in the late 90’s, as an USAID program with 6 middle schools across America, through which students raised funds to help fight child labor and other causes in different countries like Nepal and El Salvador, etc. 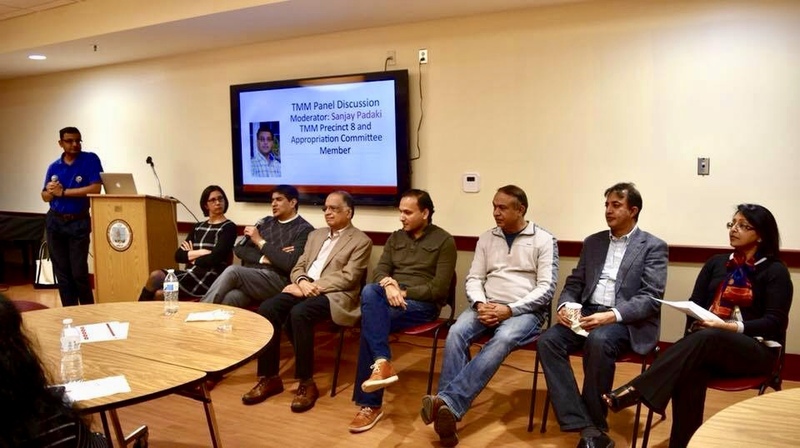 The event was attended by the Kailash Satyarthi Children’s Foundation US Executive Director Anjali Kochar, who spoke about the 100 Million Campaign and the global screening of the documentary in New Zealand Parliament and Japan for the Global Day of Action. The event included a panel featuring students from the Silver Lake Regional School’s ODW program, a reading of the Massachusetts Governor’s Proclamation marking Nov. 14th as Global Day of Action Against Child Labor, the presentation of the Governor’s citation to Acting Director ODW-USA Ron Adams, and State Senator Viriato deMacedo (Plymouth County) citation to Elizabeth Bloomer, ODW Advisor to Silver Lake schools. The second half of the program was “Lobby Day,” where students engaged with state legislators to talk about issues important to them. 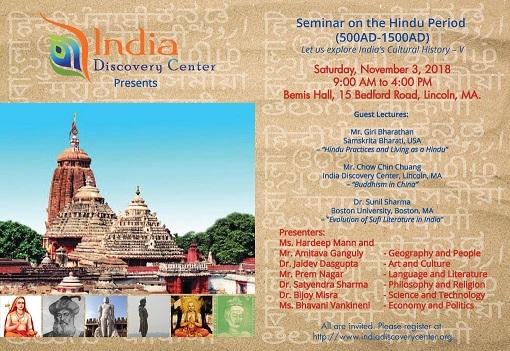 * Kumu Gupta is Special Advisor to ODW-USA and helped organize the State House event.